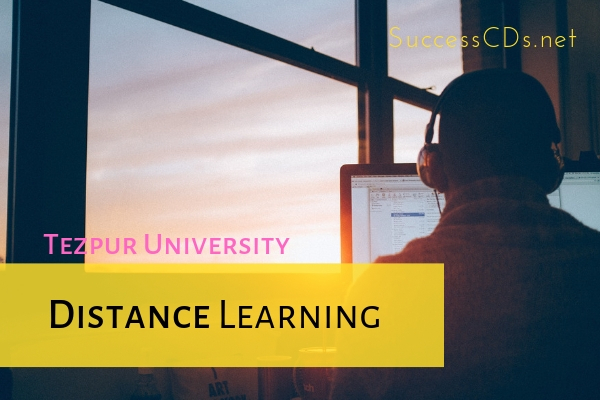 Candidates can check the complete information of Tezpur University Distance Education 2019 for Spring Semester like application process, eligibility criteria and more from the page below. Tezpur University Centre for Open & Distance Learning (CODL) was established in 2011 with the aim of disseminating knowledge and imparting quality education through open and distance learning mode. The basic focus of the centre is to prepare human resources of the region and the country by making them skilled and employable. Applications for admission shall be available via Online mode only. The online application process shall start from 15th November 2018 onwards. Visit www.tezu.ernet.in and go to CODL admission portal and register, log in, fill up the application form, upload documents and submit. Application fee along with the program fee must be paid online using Paytm at the time of application. Please ensure your eligibility before applying. Fees once received will not be refunded. Candidates who have appeared/ are appearing in the qualifying exam before the date of admission may be admitted provisionally.